Beachbody On Demand gives you unlimited access to stream Beachbody’s workout programs. I’ve been using it since it launched and am very happy with the system. 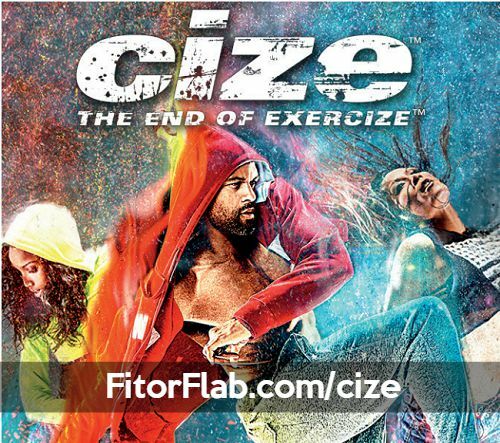 You can stream world-class workouts anytime, anywhere, without fussing with DVDs. Beachbody On Demand was originally available on computer, tablet and smartphone. But since Beachbody is so innovation, they’ve added many new features that you’ll love as much as I do. This month, Beachbody added some valuable new features to Beachbody on Demand. I highly recommend you click here to get started with your 30-day trial membership right away…uou don’t want to miss this! 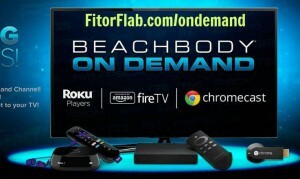 Beachbody On Demand is Now Streaming on more devices! Starting in August, you’ll find exclusive content from some of your favorite trainers. These workouts are not available anywhere else. 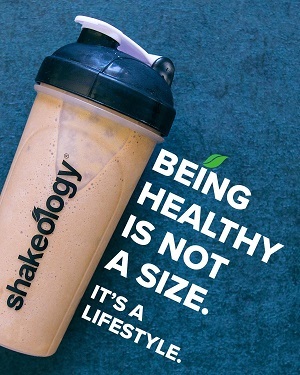 You have to be a member, so get your Beachbody On Demand access here. Available now are exclusive video workouts from Autumn Calabrese, Sagi Kalev, and Tony Horton. The 21 Day Fix-creator Autumn Calabrese will keep you working hard with three videos. 5 Minute: Fast Belly Burn—Ab Workout. Body Beast-creator Sagi Kalev launches his Equipment Room series. P90X Creator Tony Horton’s launches his new series. Dedicated Challenge Du Jour page. Each day brings a new workout challenge that is readily available on the Challenge Du Jour page. You’ll also have access to view the previous challenges. This month for example, some of the challenges include INSANITY Live, PiYo Live, P90X Live, and Turbo Kick Live workouts from Beachbody Master Trainers. If you’re not yet a Beachbody On Demand member, sign up here to gain access to all this new and exclusive content!